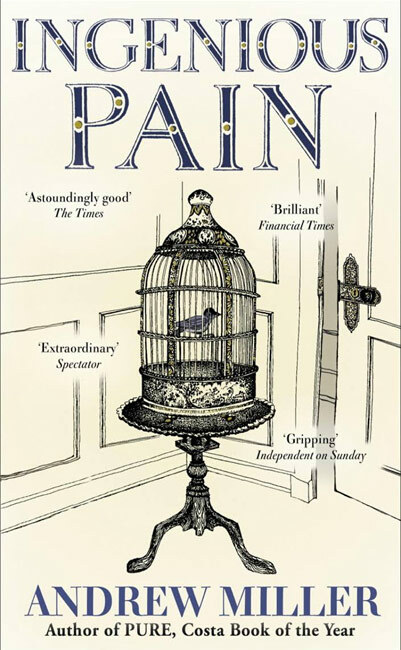 Andrew Miller's extraordinarily acclaimed and prizewinning debut, featuring an 18th-century surgeon who is unable to feel pain. The extraordinary prize-winning debut from Andrew Miller. Winner of the International IMPAC Award, the James Tait Black Memorial Prize and the Grinzane Cavour (Italy). At the dawn of the Enlightenment, James Dyer is born unable to feel pain. A source of wonder and scientific curiosity as a child, he rises through the ranks of Georgian society to become a brilliant surgeon. Yet as a human being he fails, for he can no more feel love and compassion than pain. Until, en route to St Petersburg to inoculate the Empress Catherine against smallpox, he meets his nemesis and saviour.